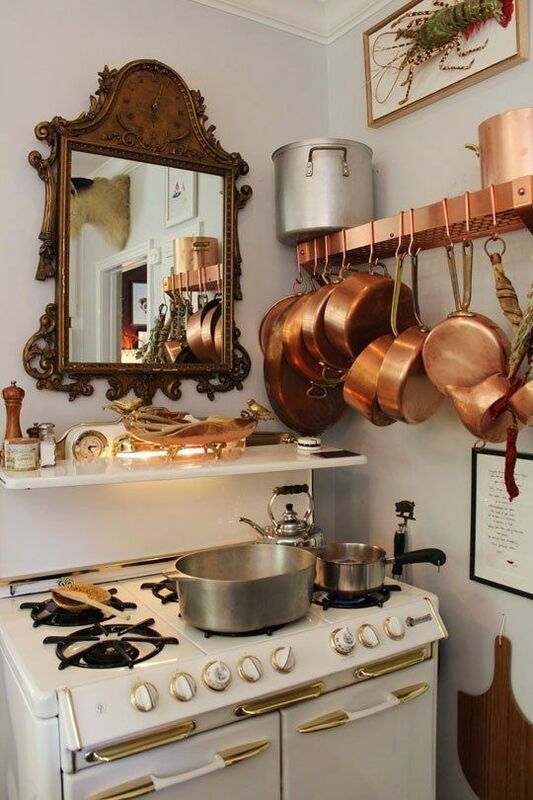 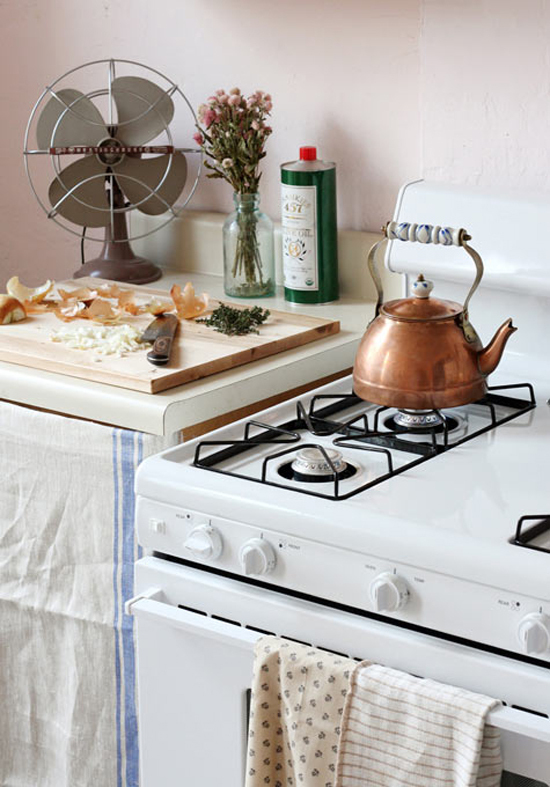 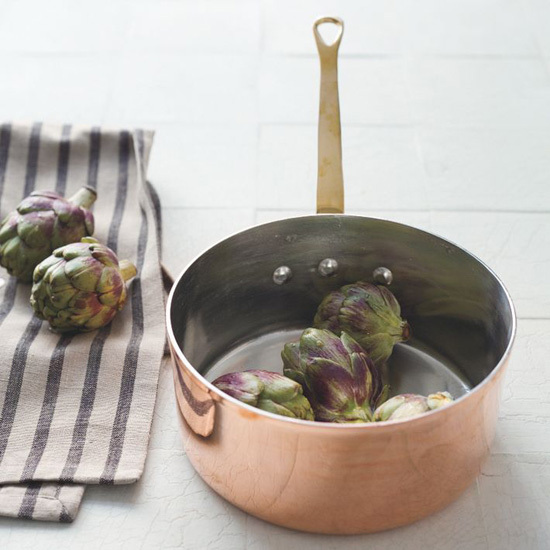 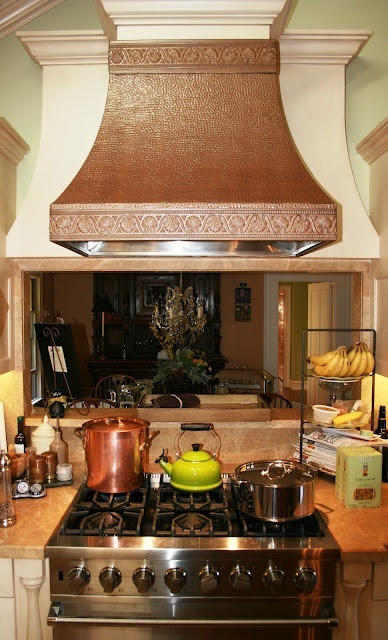 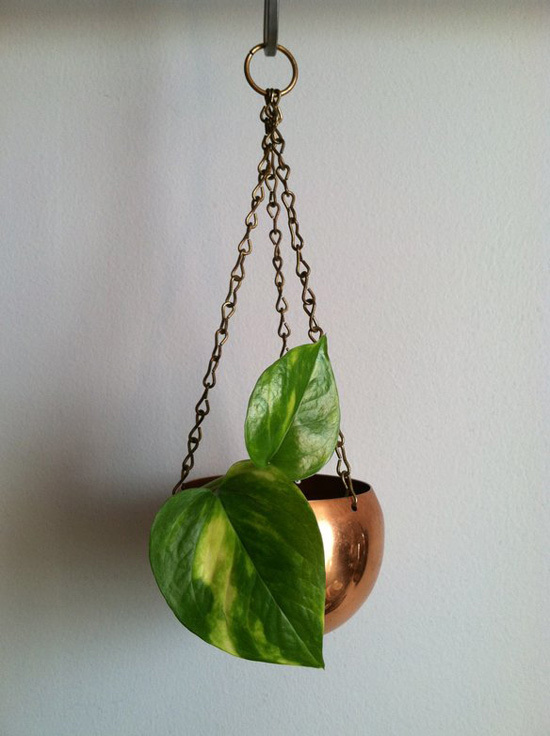 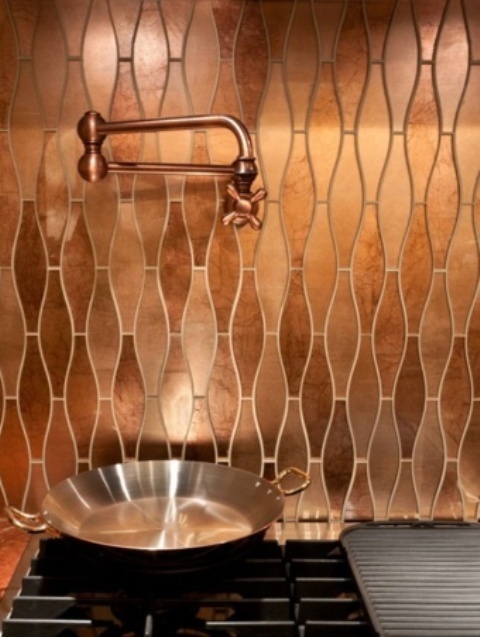 Copper is a wonderful material and a beautiful color, especially for fall, it’s traditional for this season. 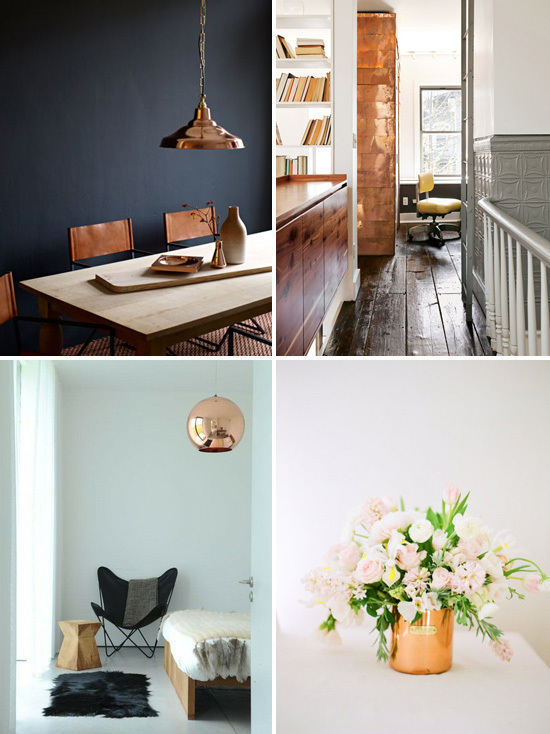 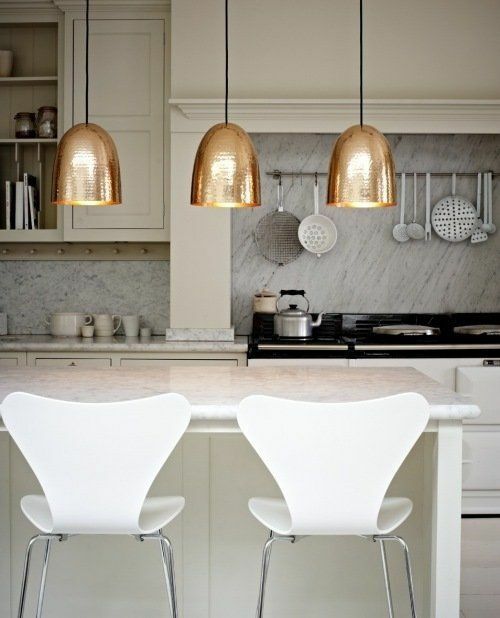 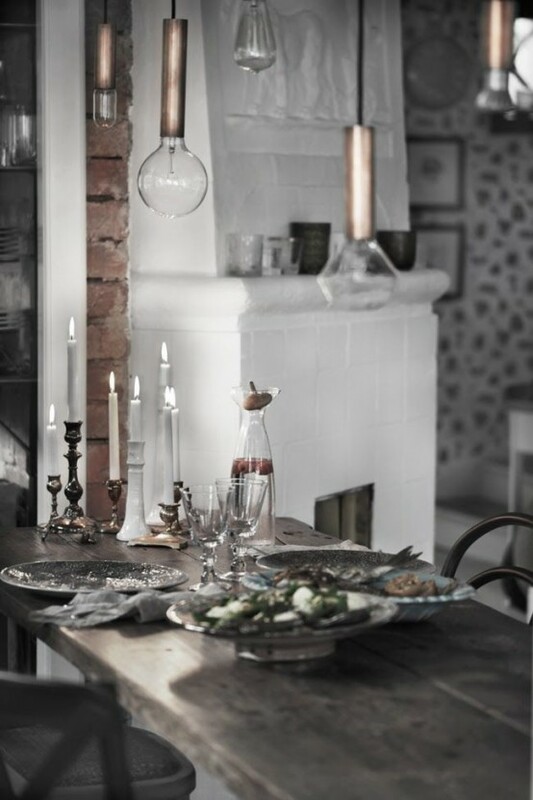 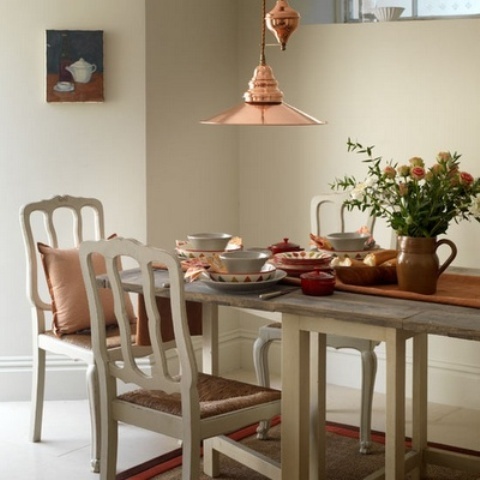 Metallic coppery shades look fantastic in many interiors – rustic, modern, masculine, shabby chic and many others. 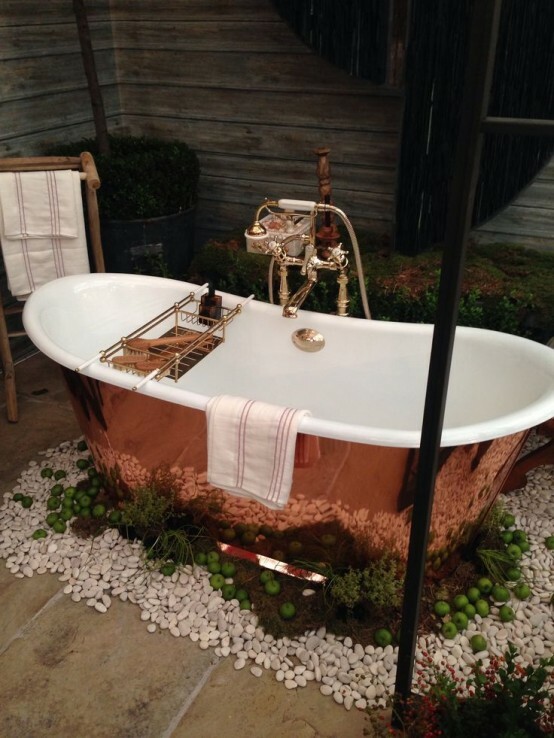 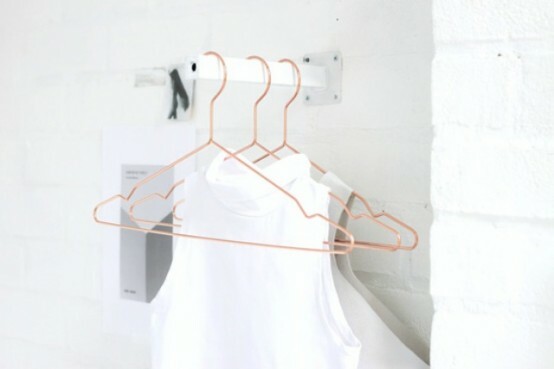 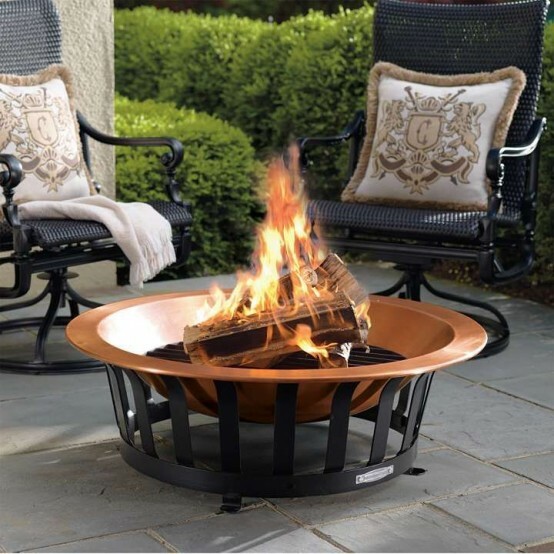 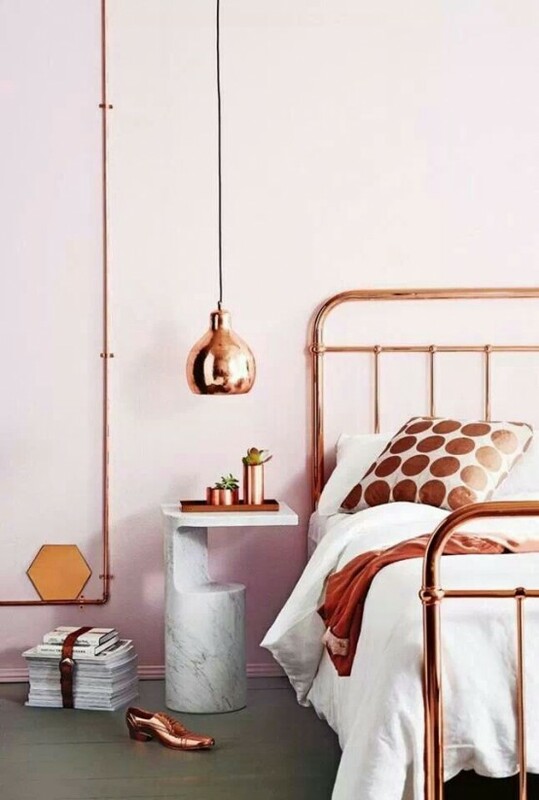 So whether it’s sleek, monochrome and modern, or rustic and natural, copper seems to sit easily, either complementing or contrasting with its surroundings. 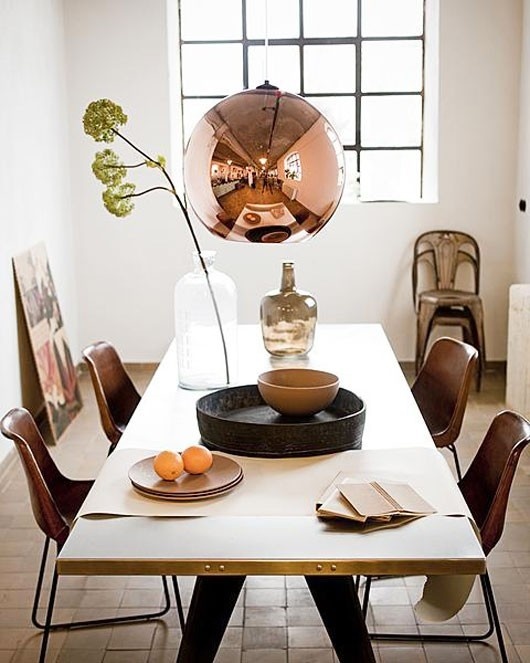 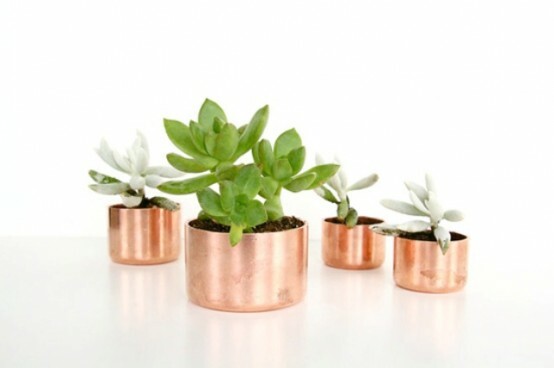 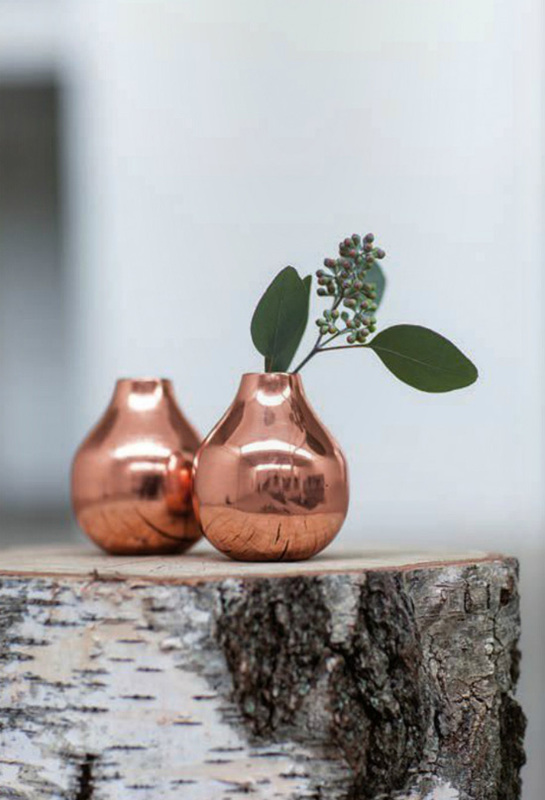 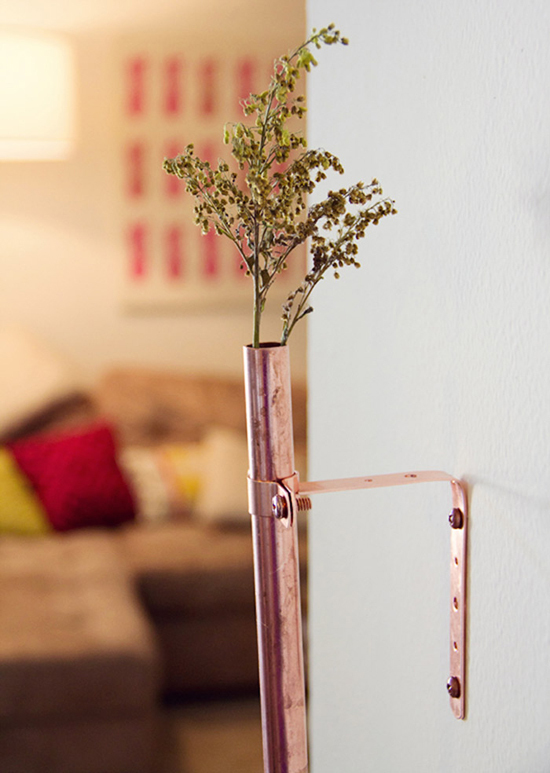 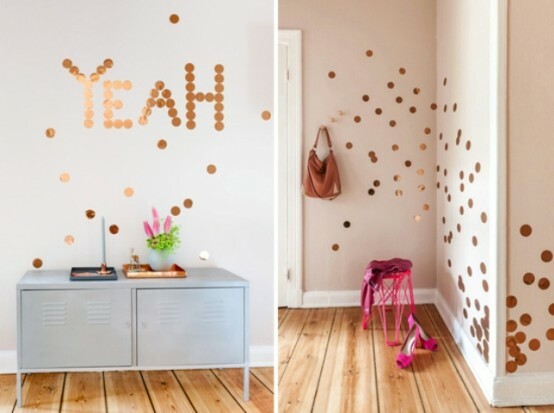 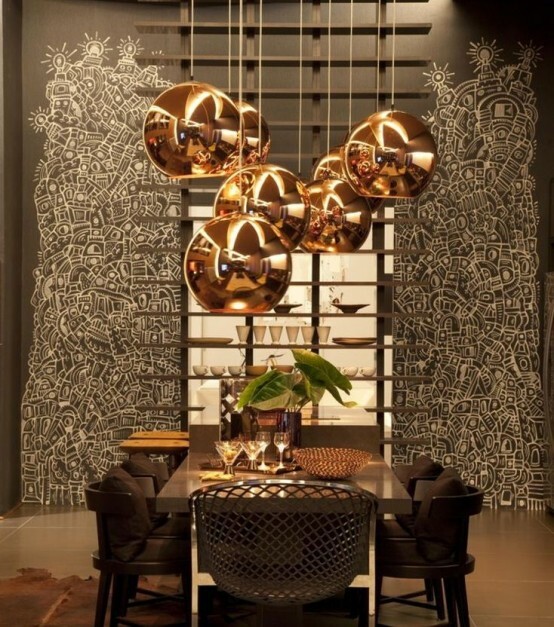 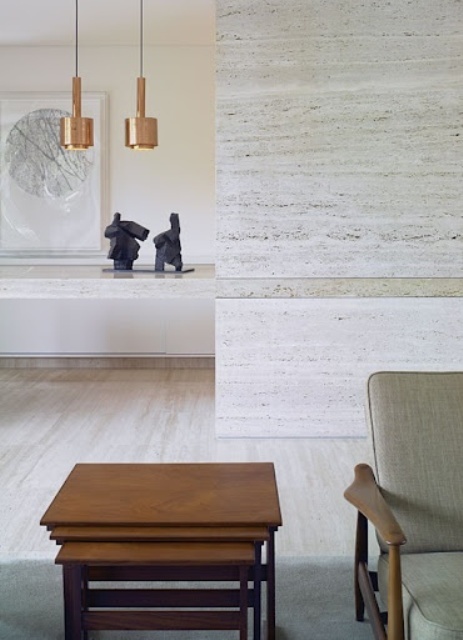 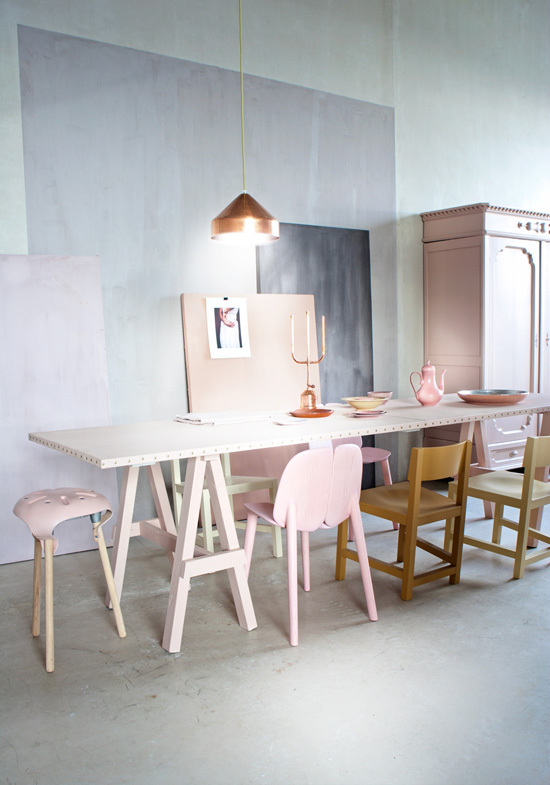 Tableware, planters, lamps, bud vases, copper confetti for the walls and furniture – there are lots of ideas to use copper in your interior but don’t use much of it otherwise it would look excessive. 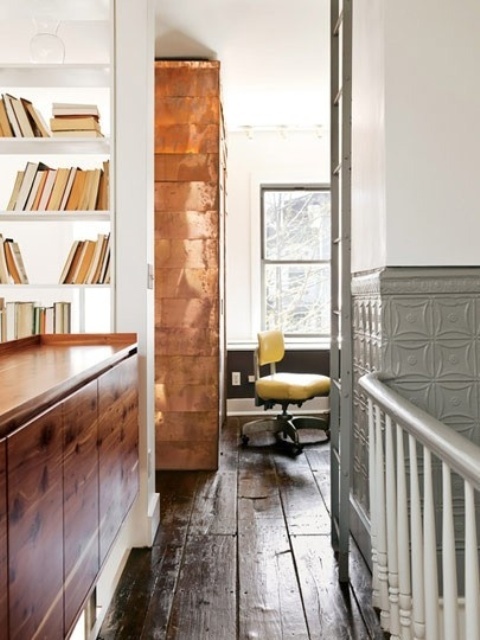 Below you’ll find different décor ideas to integrate copper shades in your interior.